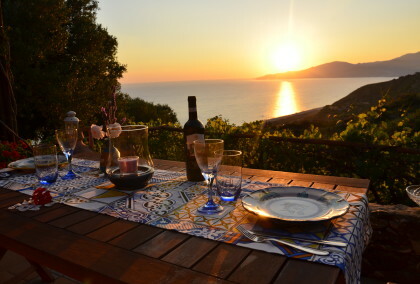 Live Cilento without limits of time and spaces. 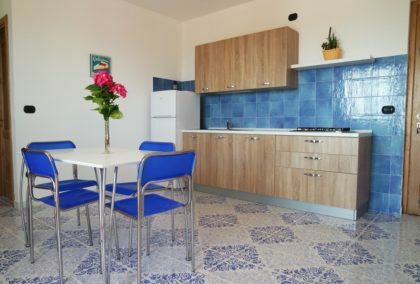 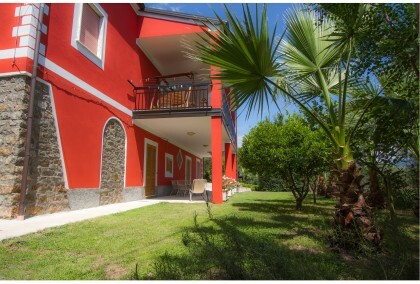 Choose the holiday home to live the experience of authentic Cilento: you will be free to explore the places, taste the tastes and live all the emotions that this land can offer without any check-out and no timetable for meals! 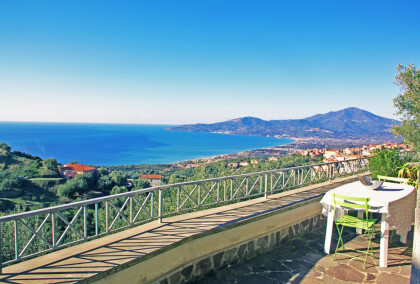 If you are looking for a relaxing and customizable holiday, Cilento Arcadia can offer you only the best of holiday homes. 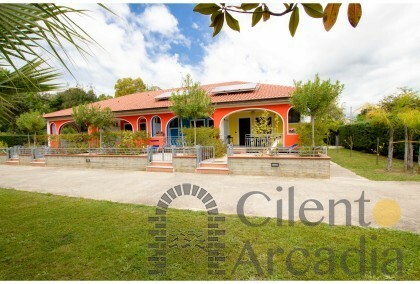 No organized tour, you decide how and when to live the Cilento experience. 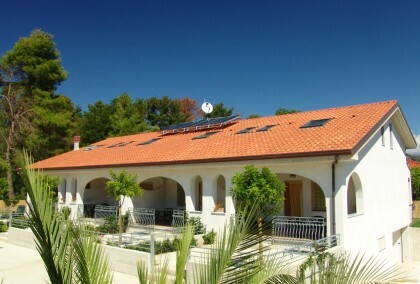 Ascea. 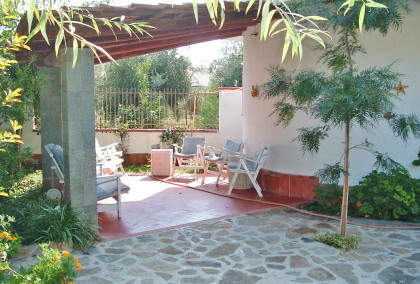 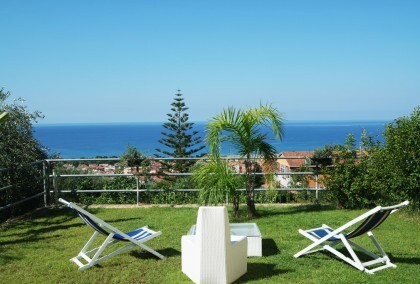 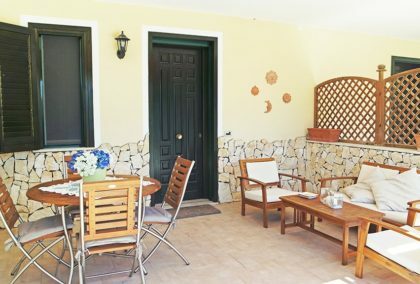 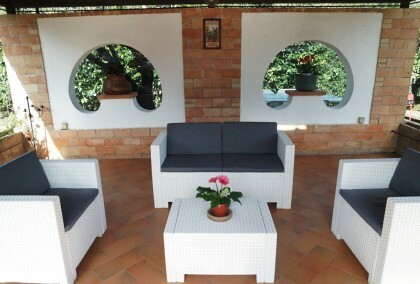 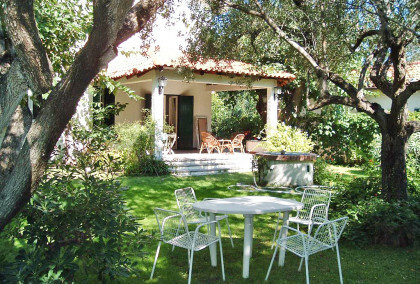 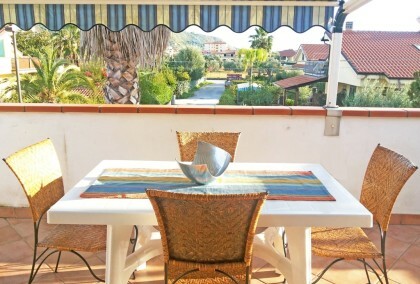 Exclusive and comfortable apartment for 5 guests with unbeatable view on the sea. 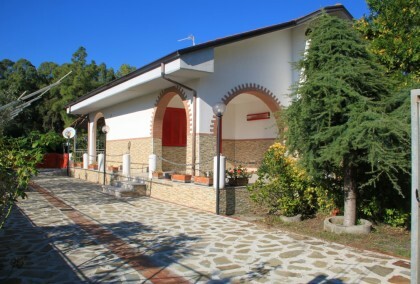 Ascea. 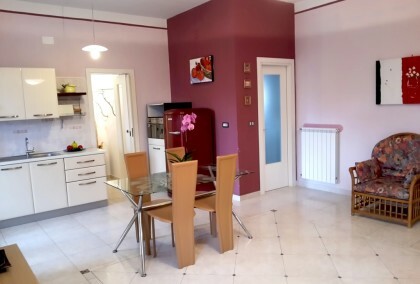 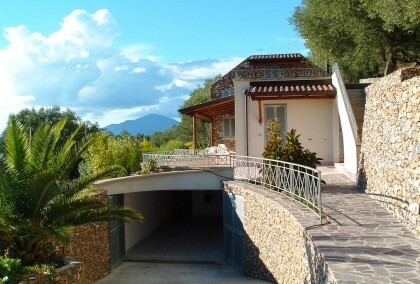 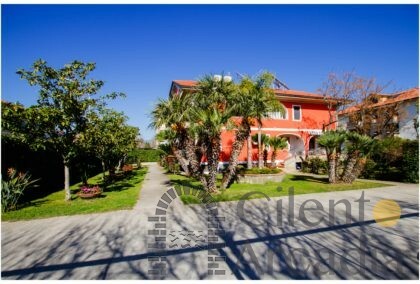 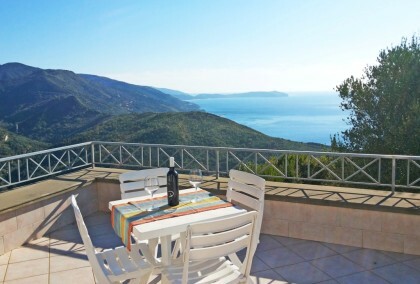 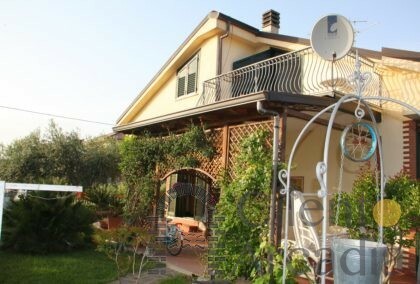 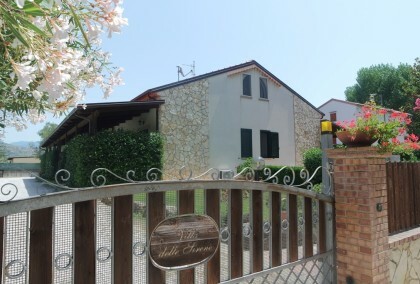 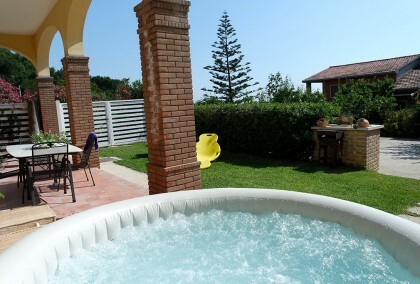 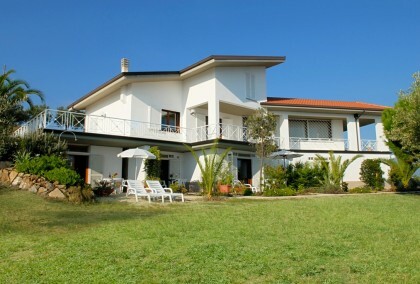 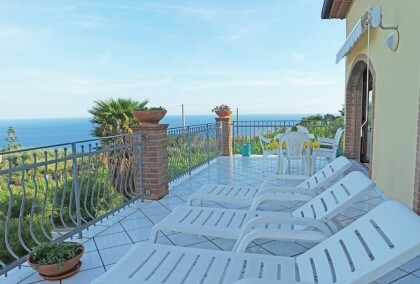 A delicious villa for lovers of tradition: dream panorama, extremely appealing, very quiet, comfortable vacation home almost in secluded location; with unbeatable view over sea and entire Cilento coast.